Our goal is to seed 9-hole disc golf courses in public parks until we run out of public parks to seed. Please consider joining our mailing list to lower our communication costs and allow us to share new scenes, Casting Calls, merch, and the opportunity to vote on the Grant Applications we gift with baskets. 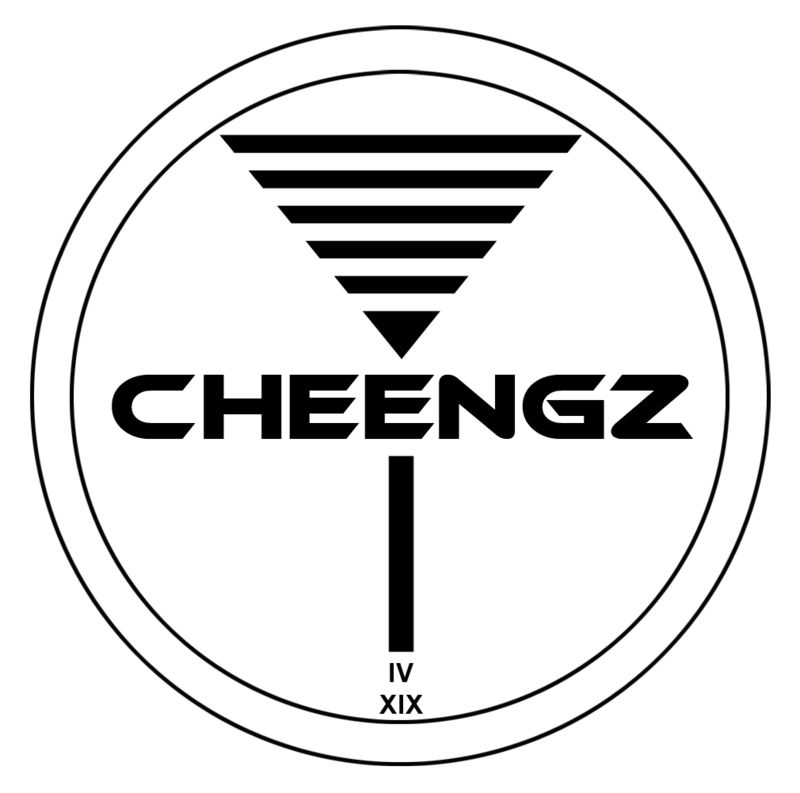 If you do, we will mail a free CHEENGZ Sticker to you! Please complete the following steps to join the Disc Golf Revolution!